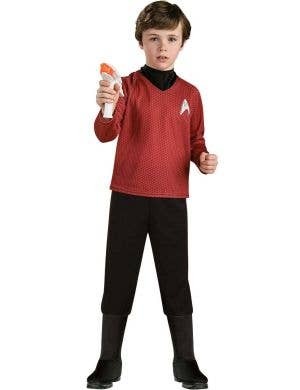 Hurry and beam us up Scotty! 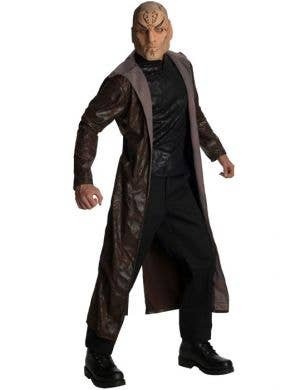 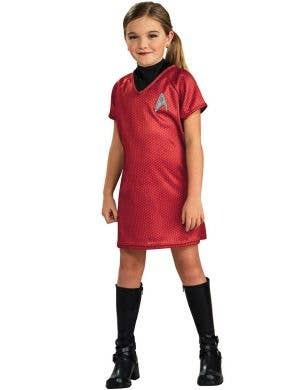 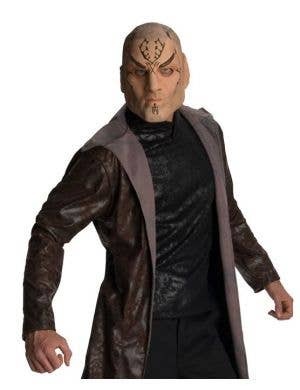 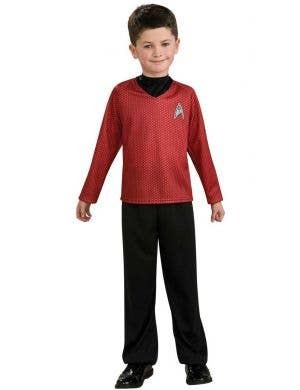 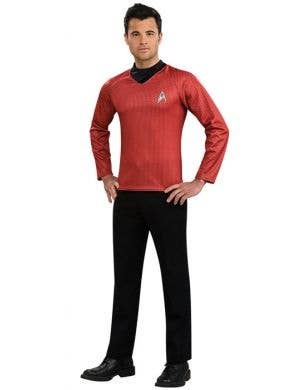 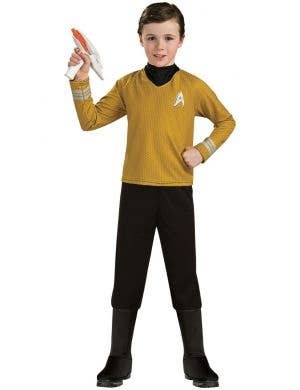 Get us shopping at Heaven Costumes for all our fave Star Trek character costumes! 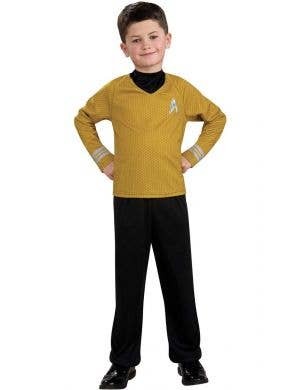 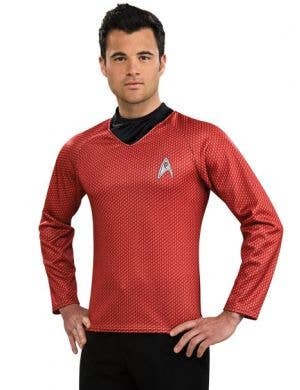 Browse a colourful selection of all things Sci-Fi including officially licensed Star Trek costumes for adults and kids. 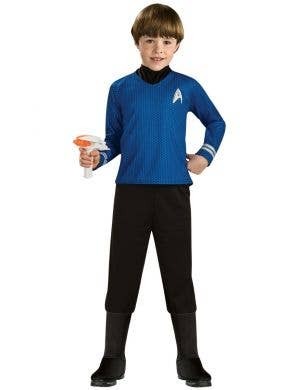 Choose from the popular movie characters including Captain Kirk, Scotty, Uhura or grab a legendary Spock costume. 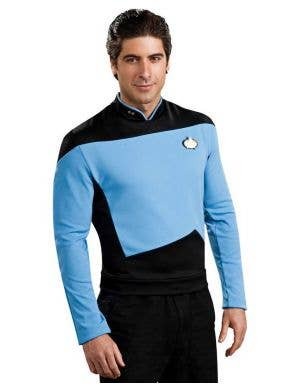 The Starship Enterprise won't start rockin' with science fiction themes until all the Star Trek gang are on board!